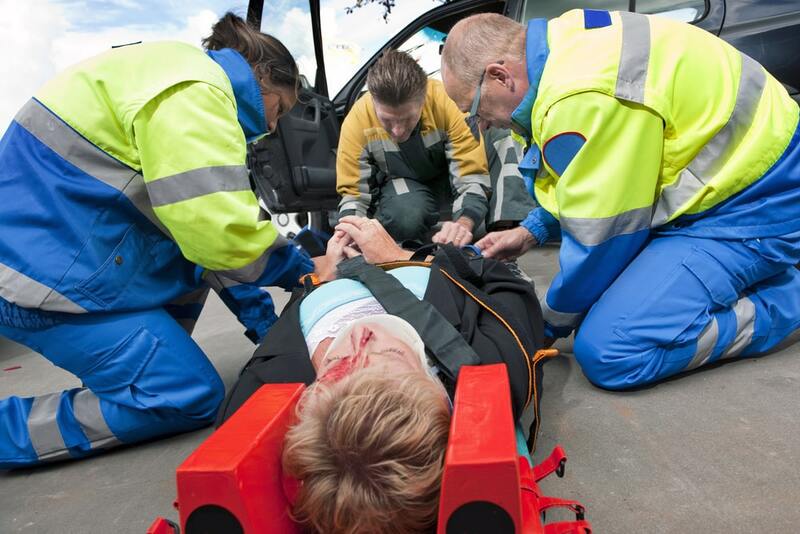 Moving a Casualty – When and How Should You Do It? 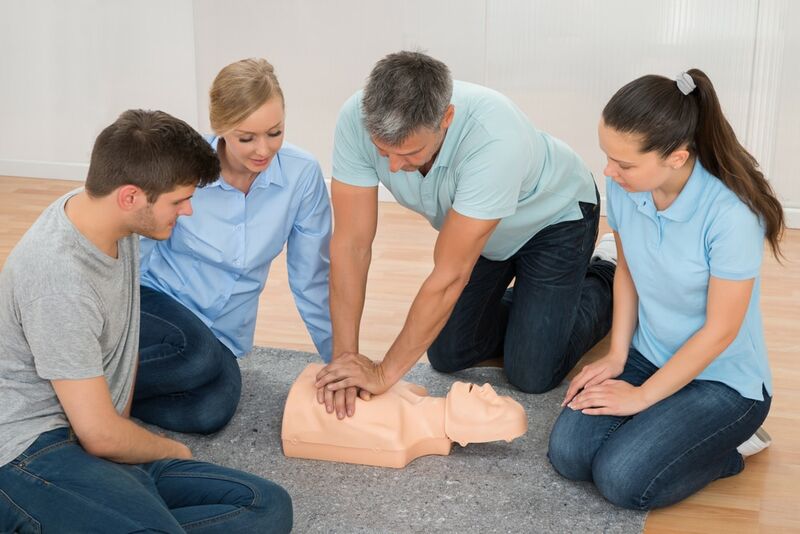 November 15, 2018 Jacob Gliddon Leave a Comment on Moving a Casualty – When and How Should You Do It? 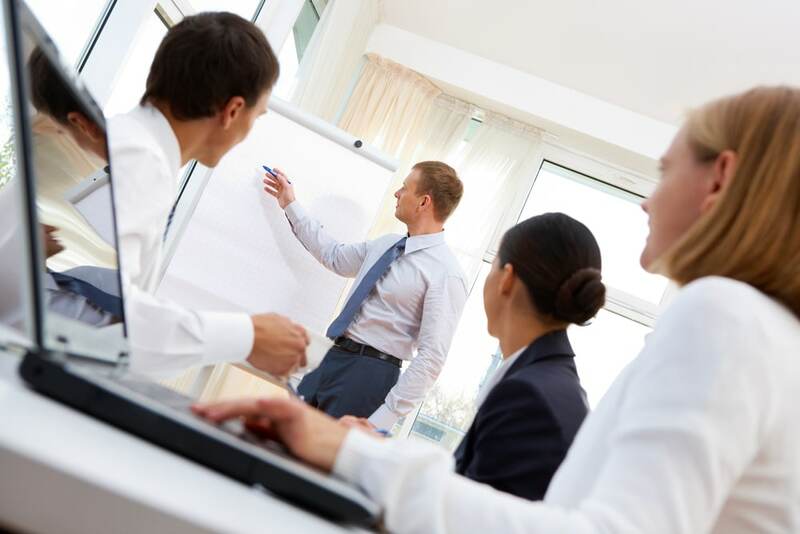 What Additional Skills Does Our Traffic Control Training Cover? August 28, 2018 Jacob Gliddon Leave a Comment on What Additional Skills Does Our Traffic Control Training Cover? 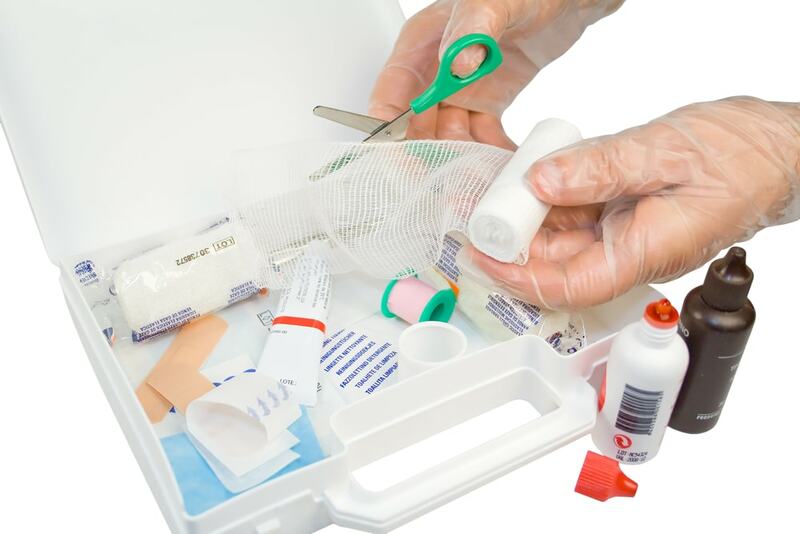 What Should Your First Aid Kit Contain? April 30, 2018 Jacob Gliddon Leave a Comment on What Should Your First Aid Kit Contain? What Makes a Great Trainer? March 15, 2018 Jacob Gliddon Leave a Comment on What Makes a Great Trainer? 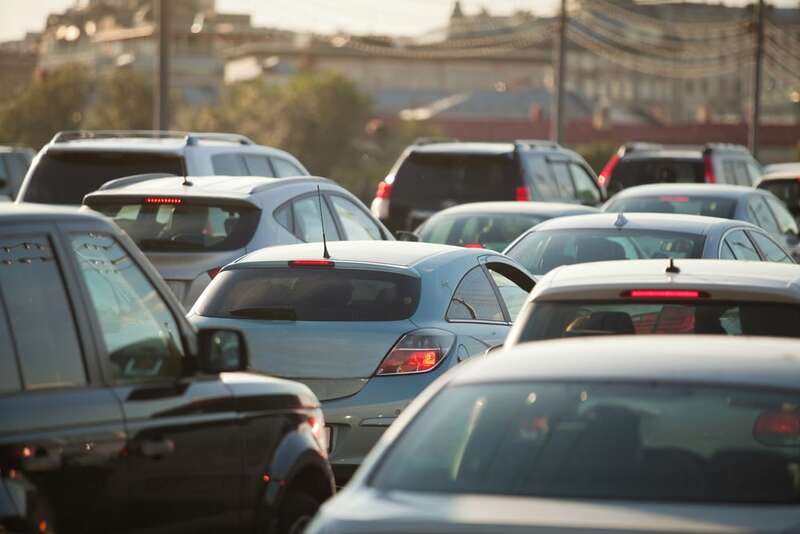 Why is Effective Traffic Management Essential? December 19, 2017 Jacob Gliddon Leave a Comment on Why is Effective Traffic Management Essential?